Time was when magazines I wrote for, Smithsonian and American Heritage, explored this space. But screens have silenced kinder, cooler Americans. The result is a nation of angry, shrill voices. 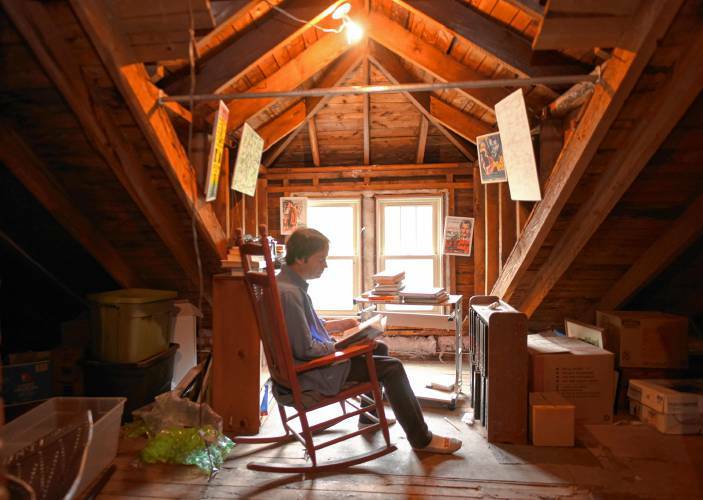 If you are sick of the anger, join me in The Attic. The Attic does not suggest where America should be headed; it only captures the human interest of being American. The question is as old as the nation. In 1782, Letters from an American Farmer asked, "What then is this new thing, this American?" Answers from The Attic will surprise you.